I'm not sure that Fabregas would be able to change something too much injured players on the list and it keeps raising every time. Their upcoming opponent on the road Marseille and I think we already could mark that fixture for them as a lost. They desperate need to improve defense as well so I hope so see more signing based to improve defensive line up. CESC FABREGAS STARTS FOR MONACO AND WILL MAKE HIS DEBUT TODAY! 7.50 on Cesc to score a debut goal anytime at Unibet. 8 Games without a win for Marseille. No wins since 25th November. 9th placed in Ligue 1, out of Europa League and both French Cups. TERRIBLE SEASON, TERRIBLE FORM. 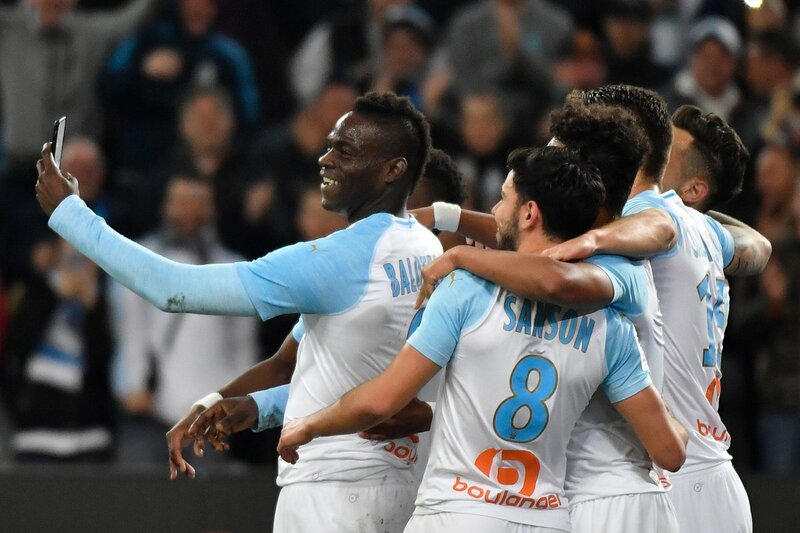 Mario Balotelli scored once again for Marseille. His 2nd goal in 3 game and there is still plenty time for another. I would love to see him in stronger league with each year he should grow as a person and as a footballer more and more. We’ll start with the away side, the best team by far in the league PSG. PSG are currently top of the league by 10 points above 2nd placed Lille and have 2 games in hand. It’s pretty safe to say that the league is in their hands now and within every win they will keep on getting closer to their goal. PSG are coming off a huge win in Europe beating Man Utd 0-2 despite missing 2 of their 3 attacking star men in Neymar and Cavani proving everyone that even without their two key players they’re still an extremely dangerous side. PSG will play Nantes away without Neymar, Cavani, Di Maria, Marquinhos, Thiago Silva, Meunier, Veratti, Bernat. Tuchel is also suspended for the match.